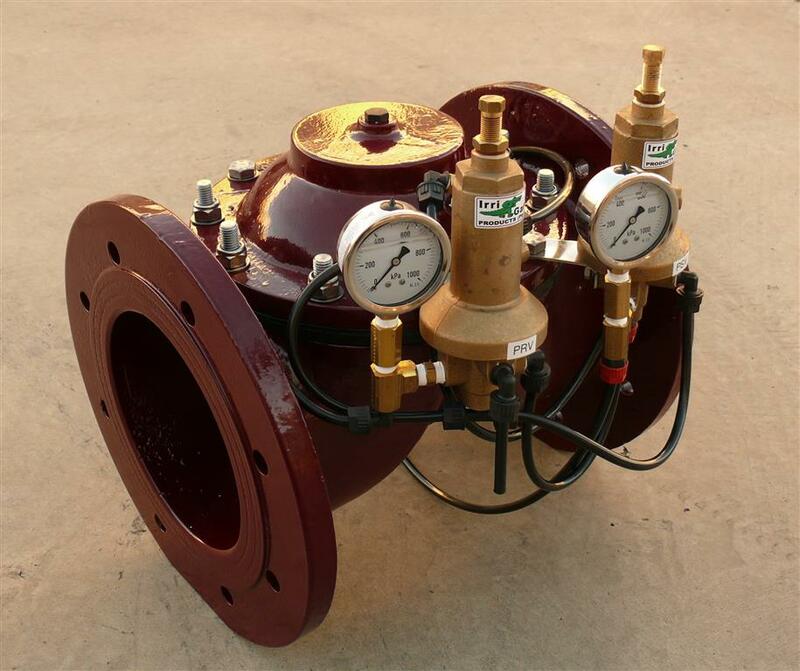 Gator valves are weir type single chamber control valves. Designed for use in agriculture and landscape irrigation systems. Domestic pressure pumps designed for use on household water tanks for irrigation around the home.